The trust replaces the previous Liberal regime’s cap-and-trade system, under which greenhouse gas emissions were capped and companies bought and traded permits to pollute. The provincial government re-invested the money from the transactions in green industries. 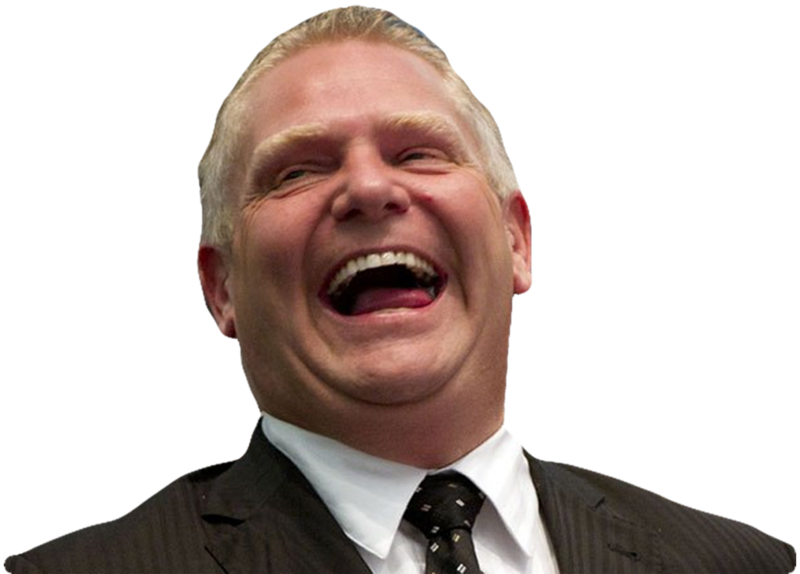 “The idea of recycling the cap-and-trade money back into industries in order to allow them to reduce emissions at the scale of billions of dollars a year is a relevant and reasonable approach to saying Ontario was going go after the clean tech market,” said Rand. And Rand says it will be more and more difficult to keep those green tech companies in Ontario.